I think the inspiration for this song, which I probably wrote in 1968, came from when, as a teacher, I took my music class on a trip down the west coast of New Zealand’s South Island. Part of our adventure included a day on one of the old gold digging sites, where we all panned for, and found, small flecks of the alluvial treasure. 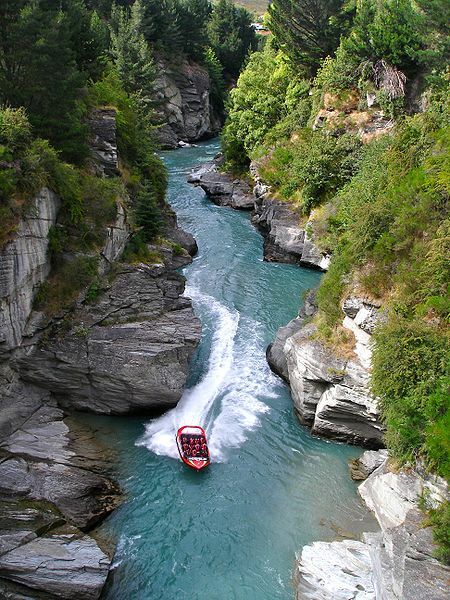 Our bus took us down the steep road from high Cardrona to the Shotover River, now known for its excellent whitewater canoeing, where many of the strikes during NZ’s goldrush era were found. The chorus of the song haunted me until I found a story to accompany it—the account of a flash flood which, in July 1863, claimed the lives of hundreds of goldminers. The old prospector and the young hopeful, who teams up with him and survives to tell the tale, are fictitious. The Shotover and Cardrona valleys are both in the South Island’s rugged and beautiful Central Otago. Nic Jones recorded Paul Metsers' song with slightly altered lyrics a year earlier for his Topic LP Penguin Eggs . This recording was later included on the Topic anthology The Folk Collection . James Fagan sang Farewell to the Gold with Nancy Kerr joining in on chorus on their Fellside CD of 2006, Strands of Gold . They learned it from James' parents Bob and Margaret Fagan, who heard it first sung by Nic Jones. This is a great anthemic number. I know it from Nic Jones’ version but also from James Fagan and Ian Giles. What a great chorus. It's weeks since the colour I've seen. So I'll pack up and make the break clean. And to the hills of Otago we were bound. Thanks to Paul Metsers and Pauline Brocklehurst for the notes and lyrics.